Jeff Pitzo started with the Woodbury Police Department in 1989. 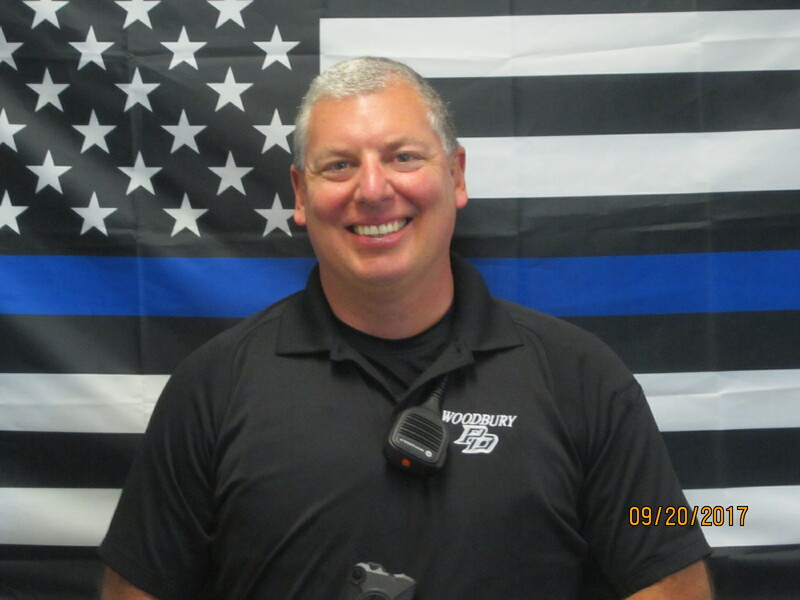 Jeff began his law enforcement career as a police cadet/dispatcher and eventually became a full time police officer. During his time as a police officer, Jeff served in the bike patrol unit, community policing unit and crime prevention unit. In 2005, Jeff became a field training officer and a few years later worked as a housing officer. Jeff was promoted to the rank of Patrol Sergeant in 2012. Jeff later became the Administrative Sergeant and was with the Internal Affairs Division. Eventually Jeff was promoted to Lieutenant of Patrol and finished his career as Captain of Police retiring in November 2016. Jeff now serves as a Senior Special Law Enforcement Officer Class II assigned to code enforcement and housing. Jeff handles and investigates housing, code enforcement, and property maintenance complaints. Citizens are encouraged to contact Jeff whenever they believe a violation is occurring or if they have any questions or concerns in relation to property maintenance or housing violations. Below is some information on the more common ordinances that Jeff handles for the department.